Pinecam.com • View topic - Trick or Treat. Cute and very imaginative. Thanks for sharing. Mr DL and I literally laughed out loud - very clever there Ms Koala! 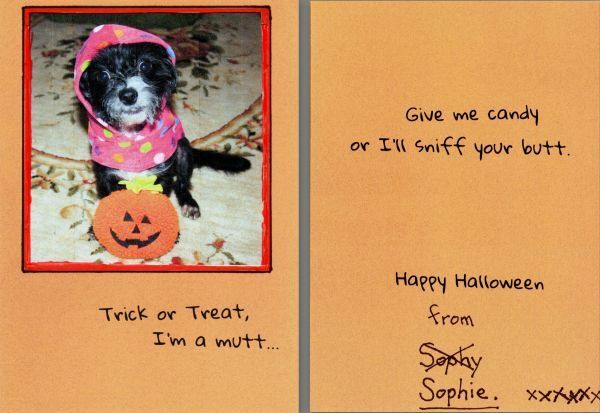 Thanks for sharing and especially that adorable photo of Sophie!